Whether you are attending your first visit as a new patient or your regular routine check-up, a thorough assessment of your oral health will be conducted. This will involve checking that all soft tissues, teeth and gums are in a healthy state. We may also take some low dose X-rays to check areas that cannot be assessed by visual inspection alone. When the exam has been completed, you will always be informed of clinical findings (if any) and allowed plenty of time to discuss these further with your dentist. A build-up of plaque and calculus on teeth is common especially in the hard to reach surfaces. Deposits of calculus near the gums can cause them to become inflamed and sometimes lead to bleeding when brushing. Regular removal of these deposits by scaling will ensure that your gums remain healthy. Polishing the teeth will help remove stains caused by smoking and tea/coffee. Please note: Polishing teeth can only remove external stains on teeth, it will not whiten teeth. To lighten the shade of your teeth, the teeth whitening procedure is required. 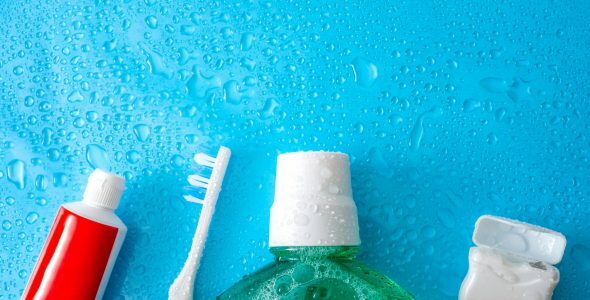 Scaling and polishing can be carried out by either our dentists or hygienists. With regular and effective toothbrushing, tooth decay is easily prevented. Our dentists and hygienists are always delighted to offer preventative advice and demonstrate effective toothbrushing techniques. 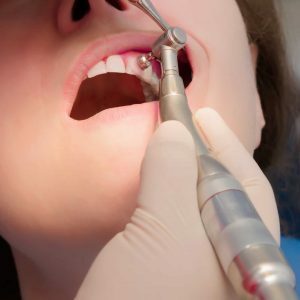 For patients with a high risk of decay, we can apply a preventative coating or sealant to reduce this risk. Regular visits to have your teeth checked will enable us to spot any decay early on and intervene before it results in pain. Your gums will also be assessed at each check-up, allowing early gum disease to be nipped in the bud. If you have decay in a tooth, the soft decayed parts of the tooth will have to be fully removed and the cavity filled in. We offer a variety of filling materials, all of which have their advantages and disadvantages. All your options will be discussed with you and the most suitable material for your tooth recommended. 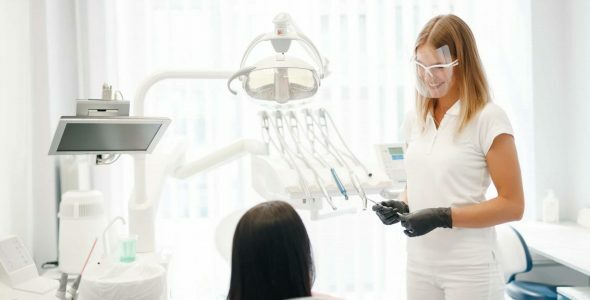 Whichever material is selected, our dentists will take great care in placing it into the cavity and restoring your tooth to its original form and function. When the pulp inside a tooth becomes inflamed, you may experience pain. 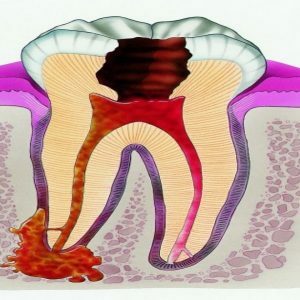 If the inflammation continues, it may lead to the death of the tooth. Dead teeth that are left untreated will eventually result in an abscess with associated pain and swelling. In order to retain a dead or dying tooth, a root canal treatment is required. Root canal treatments involve the removal of all dead pulp tissues within the tooth followed by a thorough cleaning of the empty root canals. 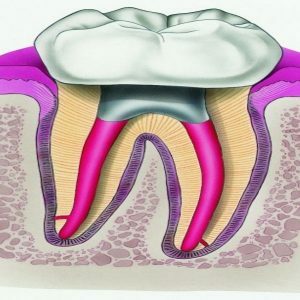 Once the tooth has been cleared of all dead infected tissues, the canals are then filled in. Following a root canal treatment, there will no longer be any nerves in the tooth therefore the pain will be eliminated. However, due to the inflammation generated during the treatment itself, the tooth and surrounding tissues may take some time to fully heal. 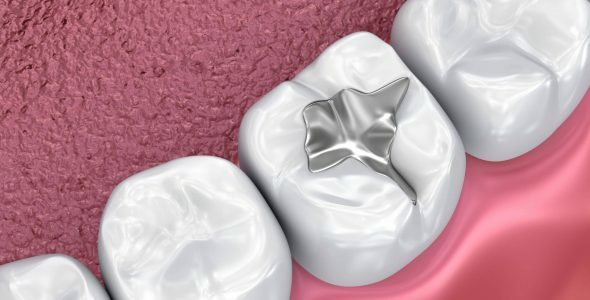 Sometimes known as a “cap”, a crown is placed over a weak or damaged tooth to strengthen it. Compared to a tooth with a large filling, a crowned tooth is more stable in the long term, with a reduced risk of fracturing. Bridges are essentially crowns with additional tooth/teeth attached to them to replace missing teeth. In order to have a crown or bridge fitted, two appointments will be required. The first visit will involve the preparation and shaping of the tooth. An impression is taken of the tooth and a temporary crown constructed. 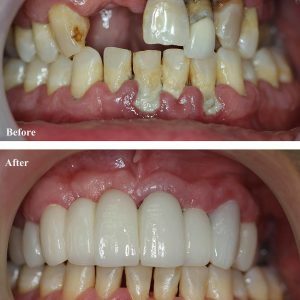 This is followed by the second visit two weeks later to fit the permanent crown. 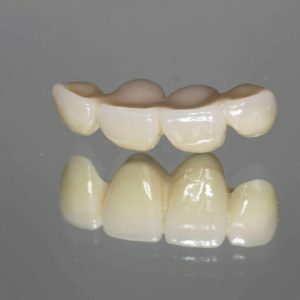 There is a variety of different materials that can be used to construct crowns and bridges, your dentist will provide you with all your options and discuss the suitability of each with you.